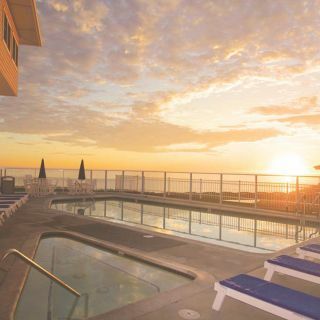 Perched atop bluffs overlooking the grand Pacific Ocean, Pismo Lighthouse Suites is an all-suite oceanfront hotel in Pismo Beach, CA ideal for family getaways.This sunny beach getaway features 70 deluxe suite accommodations, in-room spa services, a state-of-the-art fitness center and a family play deck with life-size chess board, ping pong, putting green and badminton. 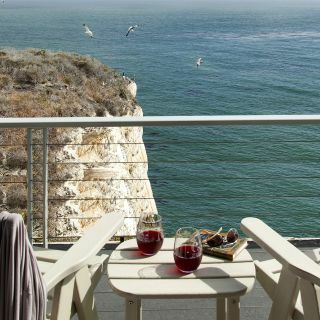 Wake up to complimentary continental breakfast every day and enjoy easy access to championship golf courses, hiking and biking trails, kayaking, wine tasting, Hearst Castle and stunning beaches. 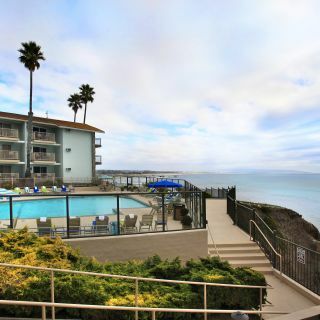 Pismo Lighthouse Suites also offers dog-friendly hotel rooms with advance reservation and features event space for up to 46 guests. 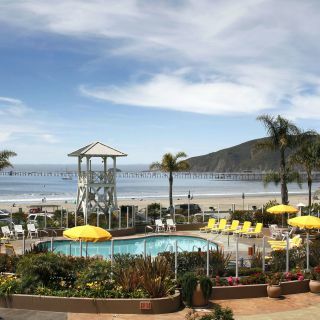 Discover this family-friendly Pismo Beach hotel today.